Hendrix Air promises customer service that exceeds the expectations of Waverly GA residents. Call us now at: 912-462-6794. We’d love the opportunity to earn your business as we have with your neighbors in Waverly GA. Pleased with the installation and performance of the product. 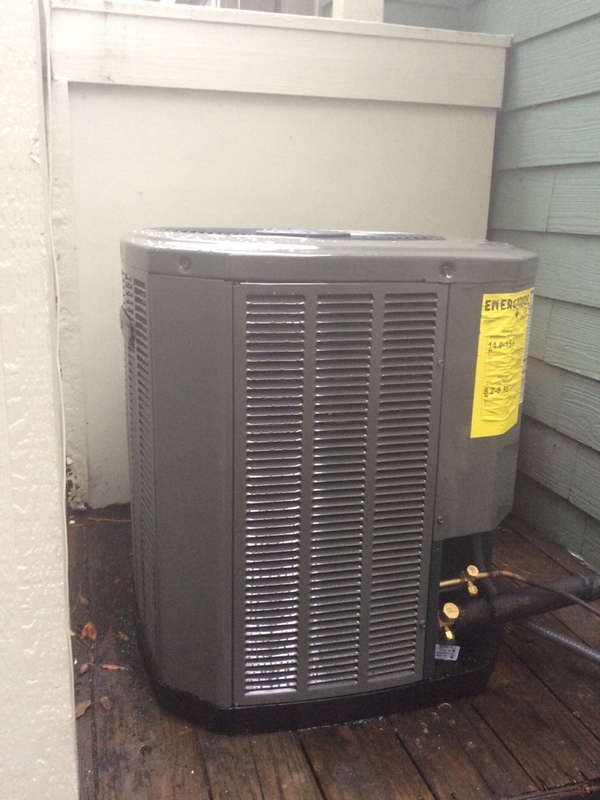 Thanks Calvin, we look forward to taking care of your new Trane system for years to come! Excellent customer service & competitive pricing. I have been very pleased with the accountability of Mike Hendrix and his staff for more than 10 years. Chris is great. He corrected a problem my ac has had since installation n 45 minutes, that 4 previous technicians could not fix. Thank you Chris. Thanks for your continued support and membership! Showed up on time. Thorough inspection and readout of results. I really do appreciate the two gentlemen that came and serviced my unit. They were real polite and friendly. I'll recommend you all to anyone because you have gone over and beyond to satisfy me and to keep my unit running properly.